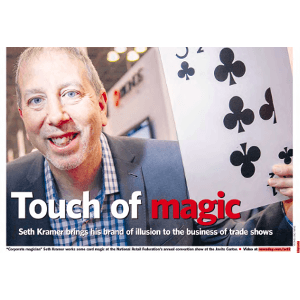 Seth Kramer has been in business as a trade show performer and entertainer for over 30 years. If you think there might be a secret to his success, you’re right! 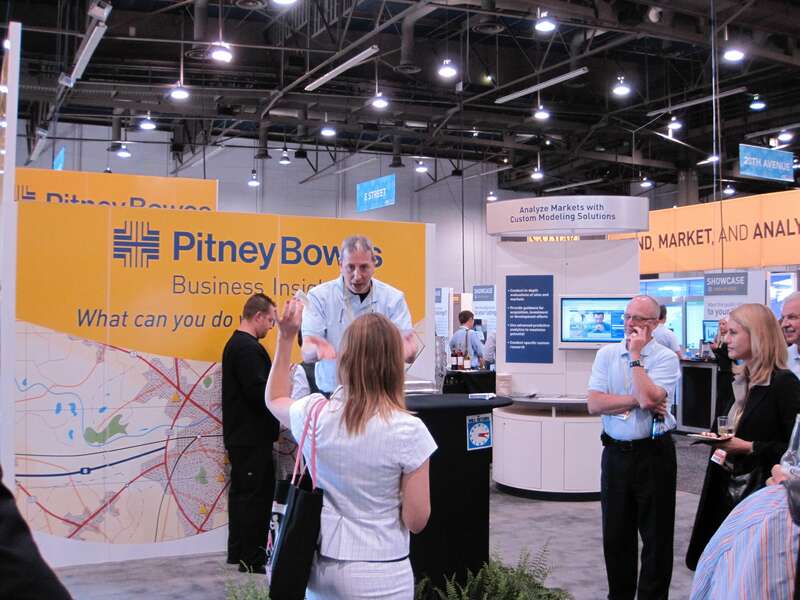 The trade show business isn’t just about great tricks. It’s all about YOU. It’s more important to focus on the presentational aspects of the magic and find clever, subtle, and not-so-subtle ways of delivering a powerful message about YOU – your company, your product, and your service. Born in Bayside, New York, Seth has been a magician his entire life. Seth began performing for neighborhood birthday parties as a young teenager, and expanded to larger birthday parties, anniversaries, and bar mitzvahs in New York City as a teenager. At the age of 17, Seth was paid to travel to perform at the Royal St. Kitts Hotel in the West Indies. Continuing his education through Law School, Seth was overwhelmingly busy with bookings and traveled all over the country. Worried that he didn’t have time for his studies, he sought the advice of a close friend, Bob Elliott. Bob put Seth in touch with Bud Dietrich, the original trade show magician, and Bud agreed to show 21-year-old Seth the ropes. After a magical three-day behind the scenes look at the world of trade show magic, Seth knew that law school needed to disappear. 30 years later, Seth is still going strong and is an industry leader. 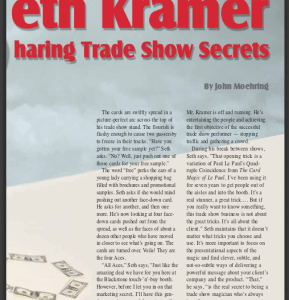 His authorship of A Modern Trade Show Handbook provides many secrets that helps other performers looking to enter the world of trade shows. Want to get in touch with Seth?